1 of the TOP 10 Cape Town Outdoor Experiences. 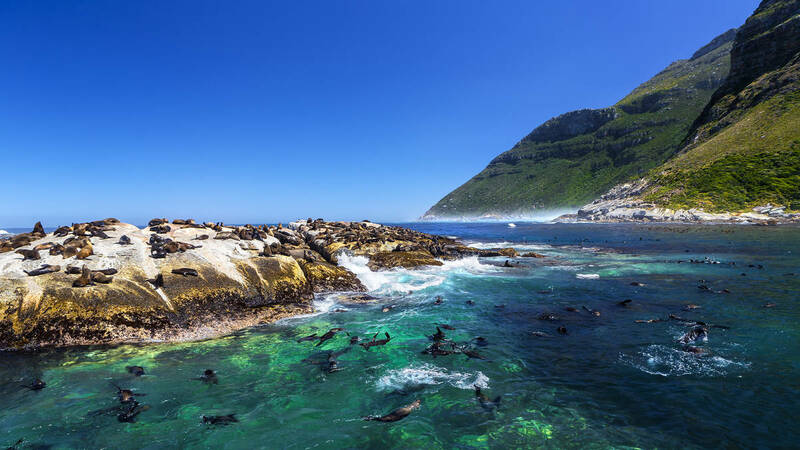 Let Cape Town Bucket List take you on a once in a lifetime Cape Town adventure to snorkel with the ocean’s friendliest creatures, the Cape Fur seal. We will provide the wetsuit, mask, snorkel and fins as well as a short training session to make sure you are comfortable with the mask and snorkel. Not keen to get in the water but would like to come and watch your friends and family snorkel? You’re more than welcome to join on the boat at an additional cost. WeatherWeather permitting. Weather assessed on day as activity cannot be performed in dangerous or bad weather. 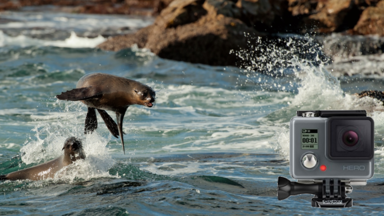 Guests or SpectatorsA R500.00 fee will be charged if you don't want to dive and just go on the boat for the trip. InclusionsAll grear, hot drinks and snacks on the boat. Don’t worry. There’s never been a shark spotted.